Hackers have gotten smarter in the last decade, no longer going after just large corporations and it shows in the increasing number of hack-attacks on small businesses since 2017. It used to be that hackers only went after big companies, but since big companies have more money to put toward data security, it’s somewhat harder for a hacker to gain access to those complex systems. Enter the small business, that includes you real estate agents. Typically, small businesses, like real estate agencies and agents, aren’t as protected when it comes to network security, making them perfect targets for hackers. What’s more, realty offices are responsible for scads of sensitive data. 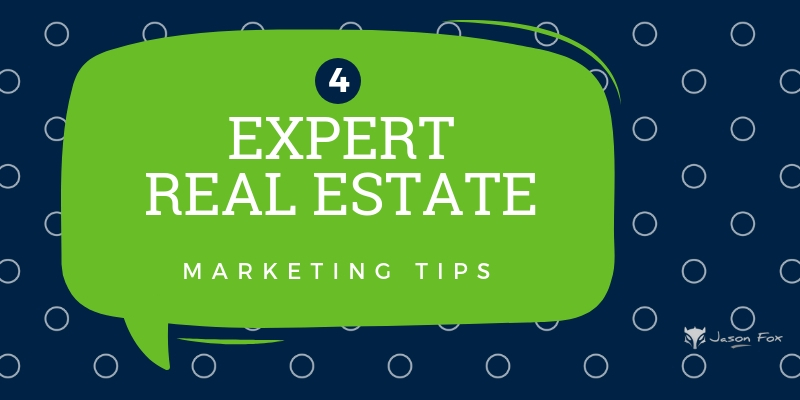 Below you’ll find the three most common reasons hackers might target real estate websites and what you can do to prevent an attack on your own. Surprisingly, as much as 83 percent of small businesses have no formal plan in place to protect against hacking, according to the National Cyber Security Alliance. For hackers, this is a green light to grab all they can and go before you even realize what happened. Having the proper protections in place to safeguard against hackers is of the utmost importance in this day and age. If you’re in a similar situation with your real estate business, you could become the next target. It’s important to have some sort of network security that protects your agency from phishing scams and similar threats. Having a plan in place in case of an attack is recommended. You need to know what measures to take in the event that you do get hacked. Your plan should detail exactly what to do in that situation. Hackers look for any vulnerability in a system they can find, including using employee vulnerabilities. Realtors with weak password combinations or security questions for accessing work computers can make it easy for an experienced hacker to gain access to your network. Employees surfing the web at work or downloading games and other software could be downloading keystroke logging software unknowingly. Because realtors often access sensitive data on the go (sometimes using Wi-Fi), you may be opening up the floodgates for hackers. That’s why it’s important to have proper policies in place to prevent agents from going to certain websites. Restricting certain sites at work is recommended to help ensure that your real estate business network is never compromised. Larger corporations are often connected to smaller businesses by way of IT systems. By gaining access to a small business network, hackers can then crawl their way into larger company networks via the IT security network. That’s why it’s important to think about data security because a small business can suffer tremendously both financially and reputation-wise. Keep your business safe by following the steps below. While there are plenty of ways hackers can get access to your network and servers, there are measures you can take to protect your brokerage — many of which are inexpensive. So don’t worry if you haven’t got the budget to match a Fortune 500 company — you don’t need one. Sometimes the biggest problems have the simplest solutions. Start protecting your business today by increasing data security and keeping it updated. Enrolling in an identity protection program for businesses is also recommended, as it can teach you the various ways to protect yourself, such as installing backlinks into your website. It can also help you turn your site into a vehicle to target customers. Identity theft protection uses innovative monitoring technology and alert tools to help proactively safeguard your credit and finances. The software can send you alerts for potential identity theft by text, phone, email or mobile app. If identity theft does occur, they offer specialists to help you get your identity back. Training your employees on how to handle sensitive data (or limiting their access) can help protect you. Changing your passwords periodically can also deter hackers, as well as creating complex passwords and using multiple criteria to access your network. Make sure that all of your company data is encrypted (especially on laptops and other portable devices). Install the proper firewalls and security software to prevent thieves from stealing valuable company and customer data. Hosting your real estate website and back office with a premium hosting service. Taking advantage of data security software options on the market. Not accessing sensitive company access points on public or unsecured wi-fi. By creating and maintaining strong password combinations. Just because funds are tight doesn’t mean you can’t afford quality data security for your real estate business. Get the protection your business needs today and avoid costly headaches later.